Don’t Hassel the Hoff, and the Hoff won’t Hassel you. 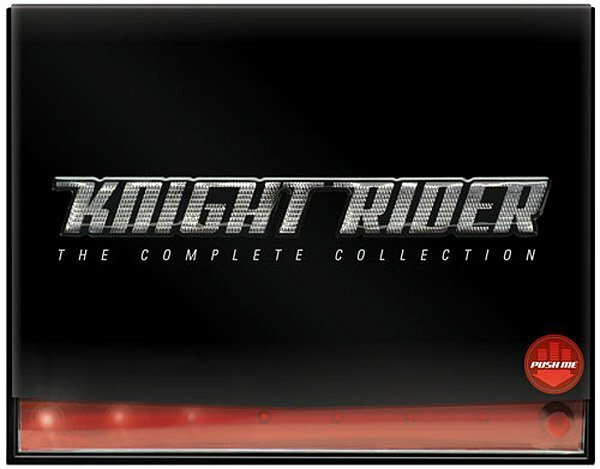 Show your support and put some residuals in his pocket with Knight Rider: The Complete Collection. 85 Episodes. 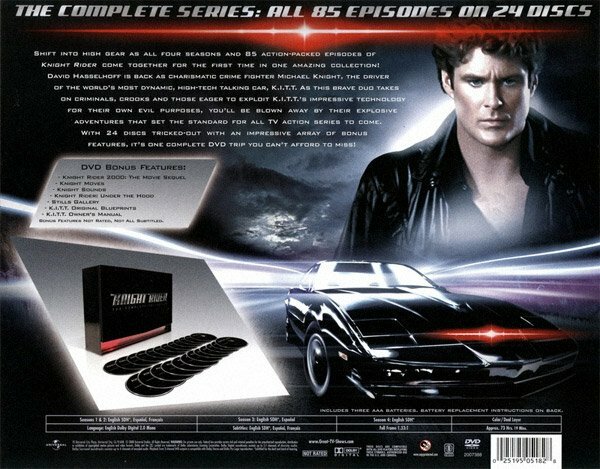 24 DVDs. 1 talking car.